PHOTO: Allen Ramsey, DWCPhoto.com. Highlands senior Jake Whitford homers in a recent game. The home field of the Highlands Bluebirds baseball team has not been kind to 32nd District opponents this week. PHOTO: DWCPhoto.com. Highlands junior Bailey Spencer connects in a recent game. 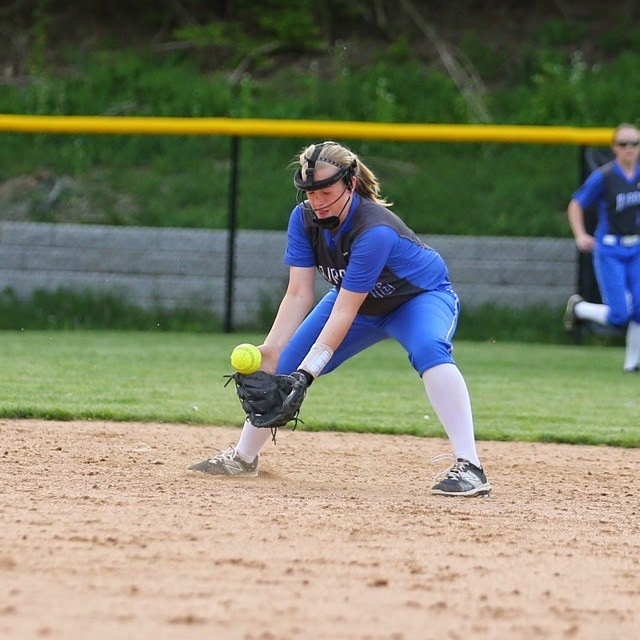 The Highlands Ladybirds softball team handled another 9th Region opponent on the road Wednesday. 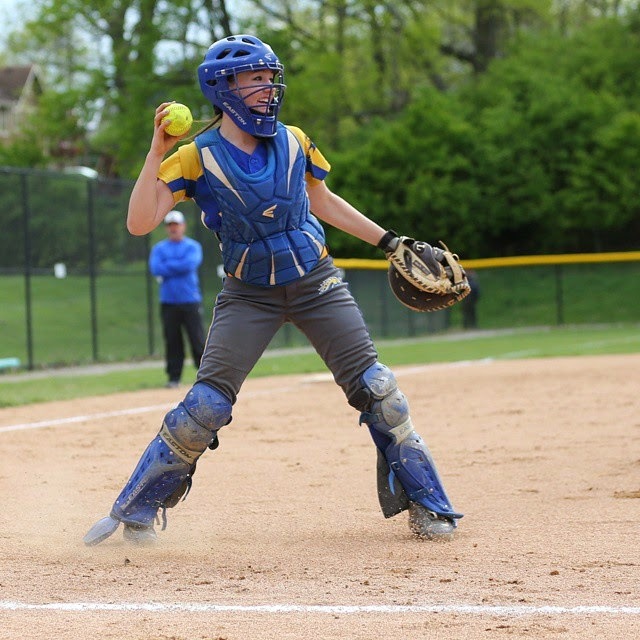 Highlands (11-7 overall) took down the Beechwood Lady Tigers, 15-0 in four innings. The Ladybirds moved to 6-2 in region play with the win. PHOTO: Allen Ramsey, DWCPhoto.com. Highlands senior Joseph Martin connects with one in Tuesday's 11-5 win over Simon Kenton. Martin is batting .426 with four home runs on the season. 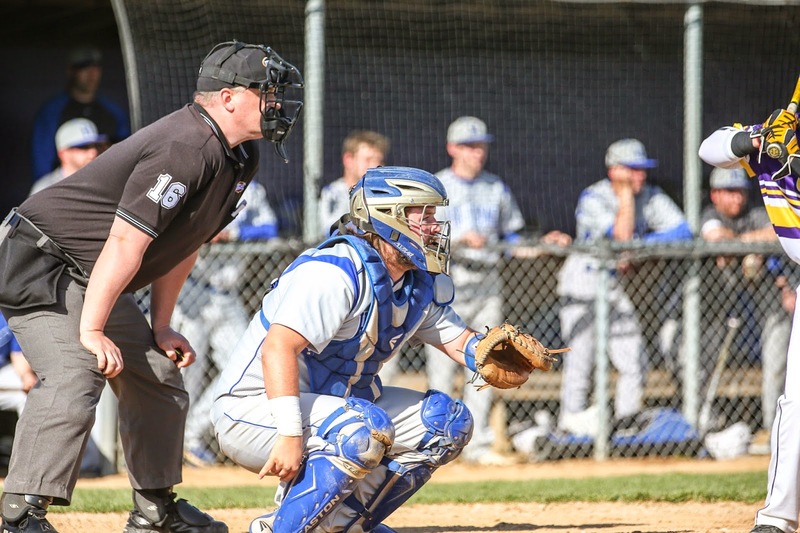 The Blue and White entered the baseball season with high expectations. PHOTO: Allen Ramsey, DWCPhoto.com. Highlands senior D.J. 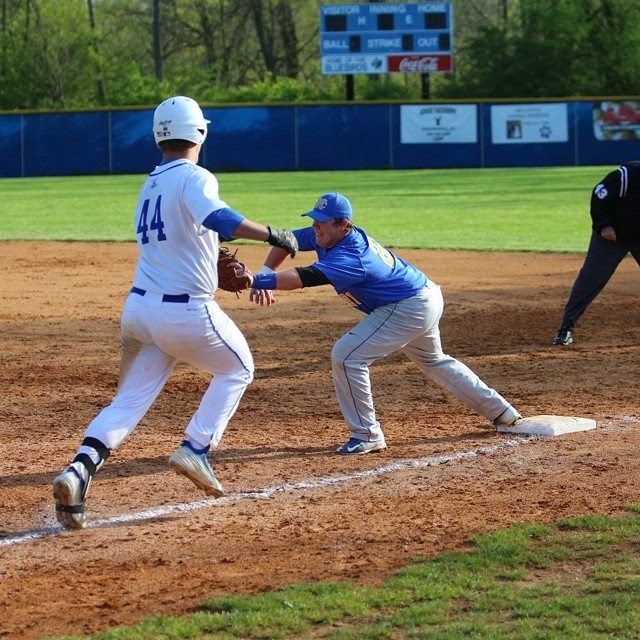 Mills connects for one of his two hits in Tuesday's game against Simon Kenton. Mills scored twice in the 11-5 Highlands win. Lately, it has been bombs away for the Highlands Bluebirds baseball team. PHOTO: Allen Ramsey, DWCPhoto.com. Highlands eighth grader Rachel Gabbard makes a play in a recent game. It was a banner day for Highlands softball junior pitcher Bailey Spencer on Tuesday. PHOTO: Allen Ramsey, DWCPhoto.com. Newport Central Catholic senior catcher Kristen Schrieber makes a play in Monday's game against Highlands. The games have been decided by two runs or less in the last three meetings. PHOTO: Allen Ramsey, DWCPhoto.com. Highlands senior Jake Whitford connects in a recent game. The Highlands Bluebirds baseball team moved to 16-4 with two wins in the Reid Rizzo Classic on Sunday. PHOTO: Allen Ramsey, DWCPhoto.com. Highlands senior Joseph Martin launches a double in the third inning. 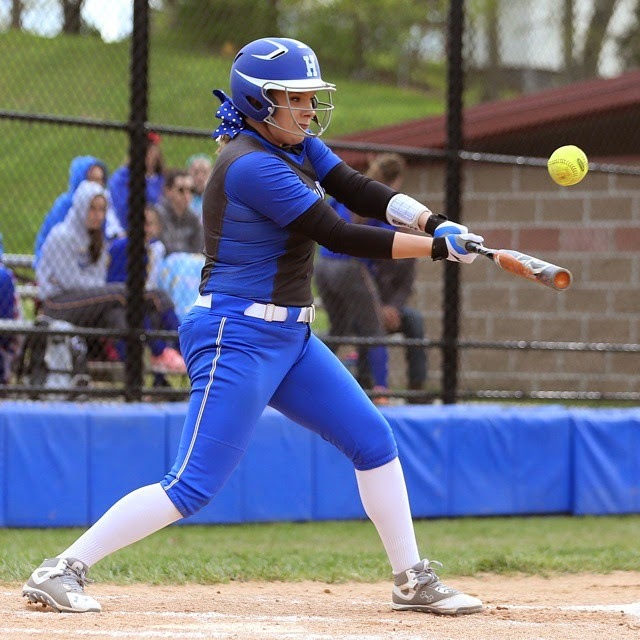 The Highlands Bluebirds appeared headed to another victory after four innings. PHOTO: Allen Ramsey, DWCPhoto.com. Highlands senior Alex Veneman gets up after a steal in a recent game. 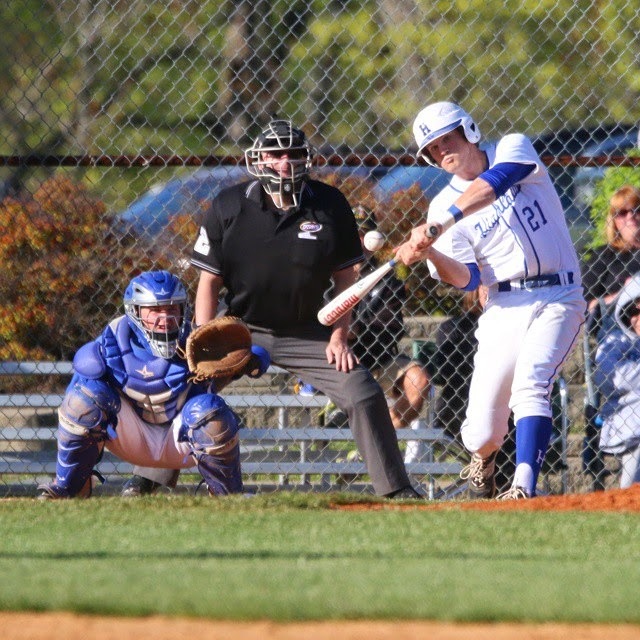 After a struggle to score Wednesday, the Highlands Bluebirds baseball team used an offensive explosion to pull away from another in-county opponent. PHOTO: Allen Ramsey, DWCPhoto.com. 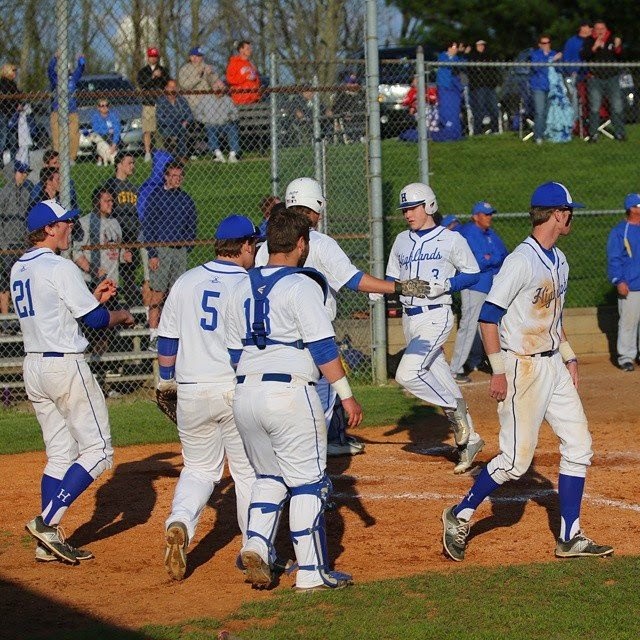 The Bluebirds celebrate as Austin Mayhew (3) scores the game-winning run in Wednesday's game against Newport Central Catholic. PHOTO: Allen Ramsey, DWCPhoto.com. Newport Central Catholic first baseman Bryson Hightchew (right) extends for the ball while Highlands' Todd Ramey (44) hustles. When the starting pitching is good and defenses play error-free behind them, it makes batters not feel good about their days offensively. But one at-bat can quickly erase those feelings. 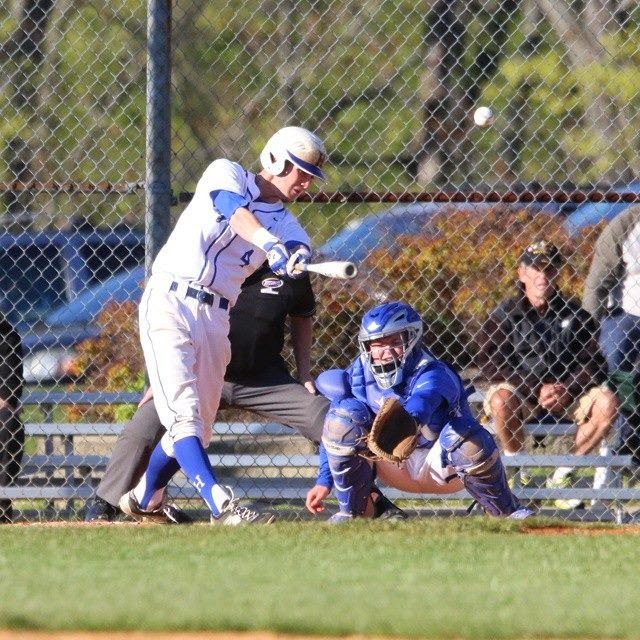 Highlands Bluebirds baseball junior Conner Kreeger found that out Wednesday in a crucial 36th District seed game against the rival Newport Central Catholic Thoroughbreds. PHOTO: Allen Ramsey, DWCPhoto.com. 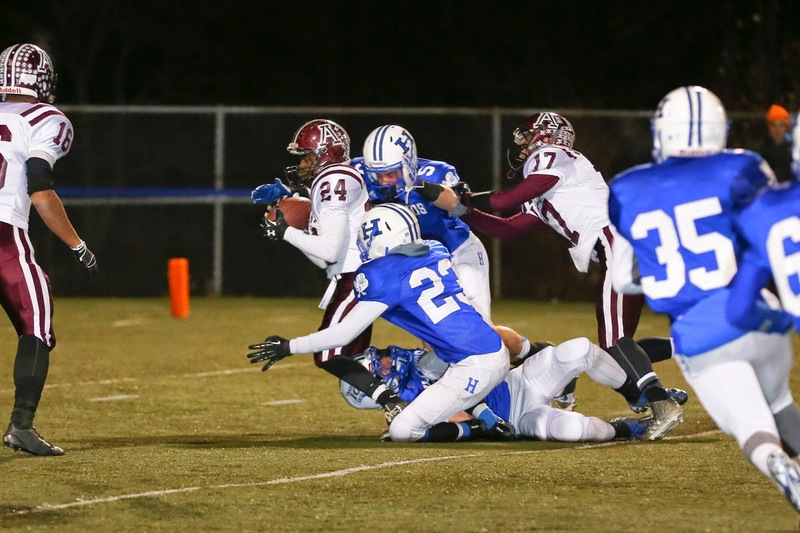 Highlands rising seniors Conner Welsch (5) and Cody Stamper (23) pursue Ashland's Jalon Taylor (24) during the playoff game last year. The Bluebirds will not have a regular spring practice this year because the school is replacing the turf at David Cecil Memorial Stadium. They may not have had their annual spring practice this year. PHOTO: Allen Ramsey, DWCPhoto.com. 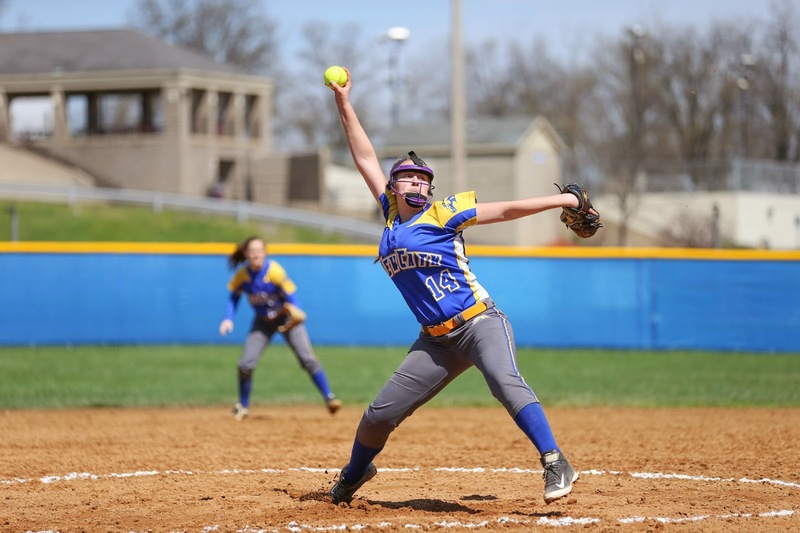 Newport Central Catholic sophomore pitcher Haley Meyers delivers in a recent game. The Thoroughbreds are 11-5 on the season. The Newport Central Catholic Thoroughbred baseball and softball teams are used to making it to the 9th Region Tournament on a regular basis. PHOTO: Allen Ramsey, DWCPhoto.com. Highlands senior Whitney Quillen makes a leaping catch in Tuesday's game against Cincinnati Colerain. The Ladybirds won 3-1. The Highlands Bluebirds avenged the loss in last year's 9th Region baseball title game in a huge way Tuesay. The Highlands and Newport Central Catholic baseball teams had 9th Region games cancelled Monday because of the weather. The floodgates opened up in the top of the fifth inning for the visiting baseball team Saturday. The Highlands Bluebirds baseball team recorded a huge win Friday in the Doc Morris Invitational at Scott. PHOTO: Allen Ramsey, DWCPhoto.com. Highlands senior Joseph Martin (21) records an out in a recent game. Highlands moved to 9-3 with a 10-8 win at Scott on Thursday. 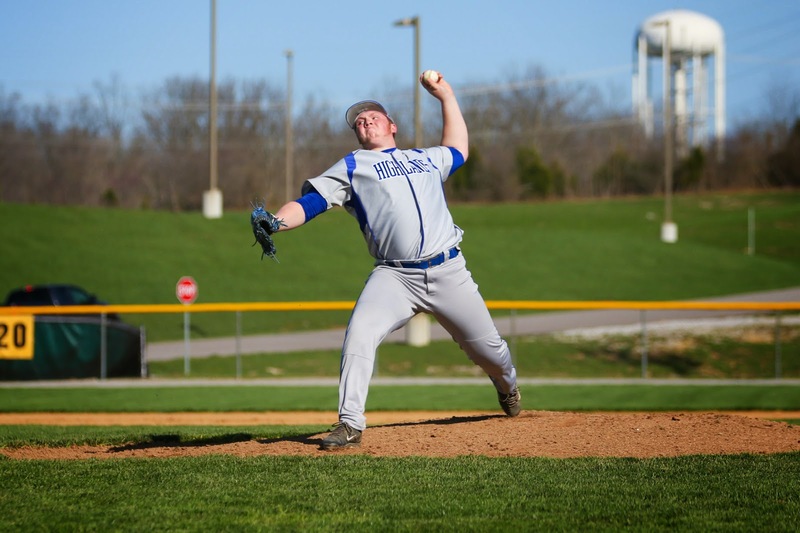 The Highlands Bluebirds baseball team won the opener of the Doc Morris Invitational on Thursday. PHOTO: Allen Ramsey, DWCPhoto.com. Highlands senior catcher Kenny Ball waits on a pitch in a recent game. 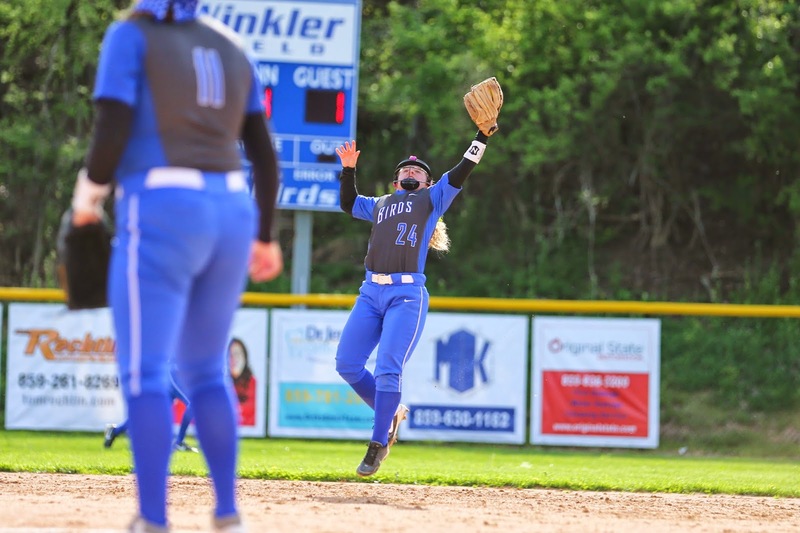 The winning streak hit three in a row in an important 36th District win Wednesday for the Blue and White. It took just five innings to dispatch their 36th District opponent Tuesday. 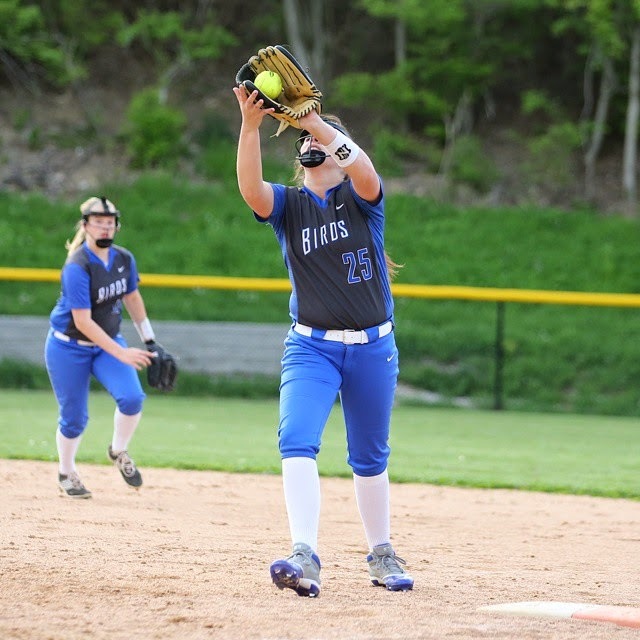 The Highlands Ladybirds moved to 4-5 on the season with a five-inning 13-1 run-ruling at Walton-Verona on Monday. PHOTO: Allen Ramsey, DWCPhoto.com. 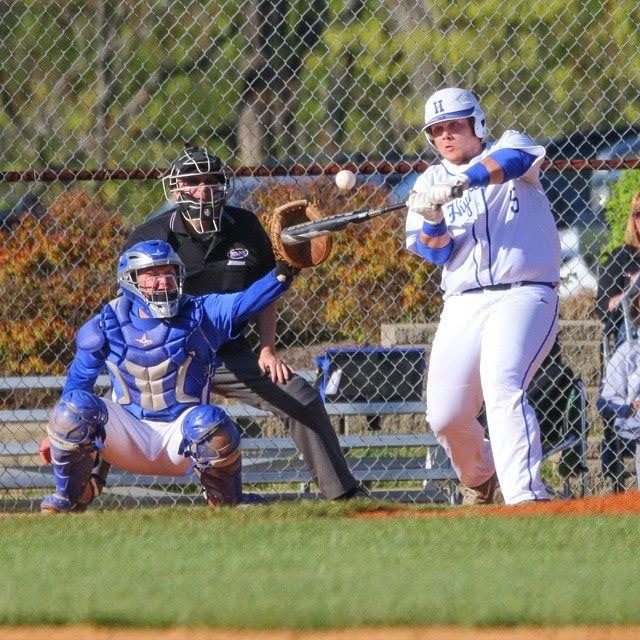 Highlands senior pitcher Lou Bunning fires to the plate in Saturday's game at Campbell County. Highlands won 13-4 and moved to 7-3 going 2-1 over the weekend. 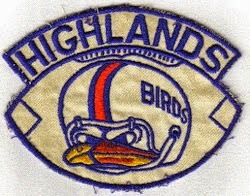 The Highlands Bluebirds baseball team moved to 7-3 on the season going 2-1 in games over the weekend. PHOTO: Allen Ramsey, DWCPhoto.com. Newport Central Catholic senior Kathryn Schreiber takes a swipe in Friday's game against Warren East. 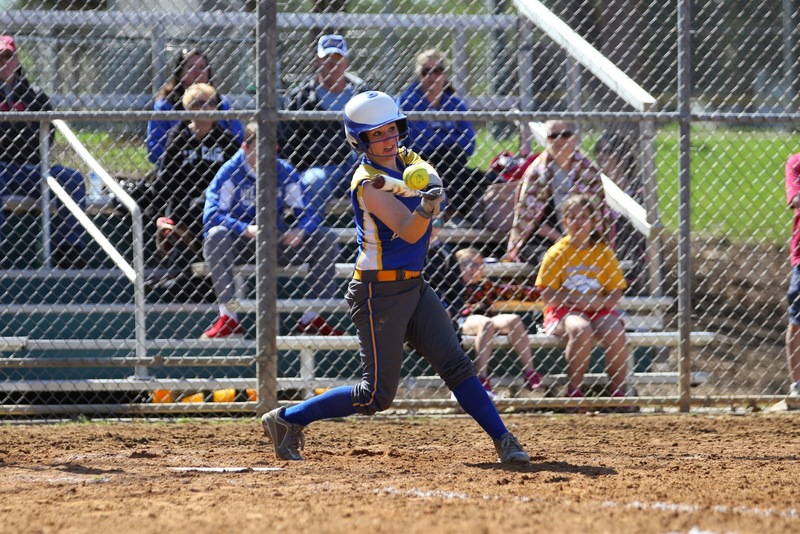 The Newport Central Catholic Thoroughbred softball team (5-2) lost its first two game of the season at home Friday. The Newport Central Catholic Thoroughbreds baseball team finished 1-1 on the day to move to 4-7 on the season. PHOTO: Gil Talbot, Harvard University. Harvard senior Ashley Collinsworth, a 2011 Highlands graduate, is in the school and Ivy League top performance lists in various indoor and outdoor sprints and relays. She's helped the Crimson to three indoor and an outdoor Ivy League title. It is her final season wearing the Crimson and her name could be remembered for a long time after she graduates. 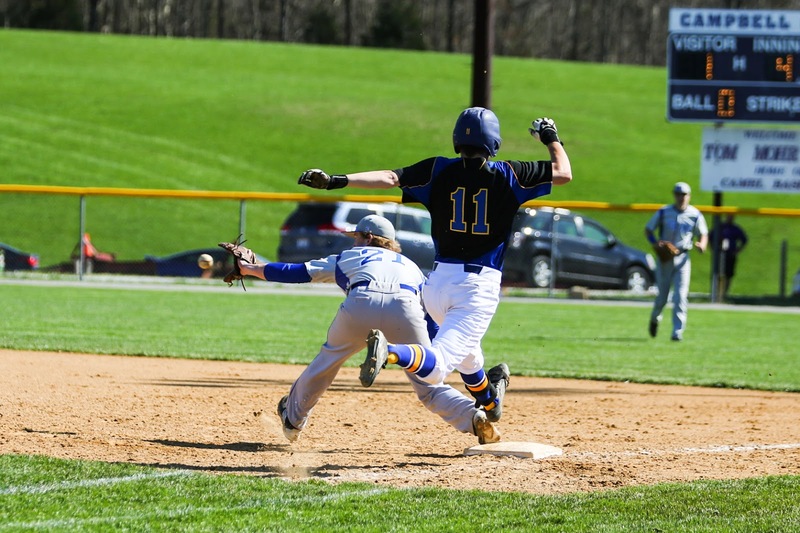 The Newport Central Catholic Thoroughbreds baseball team recorded its second win on the season against Bishop Brossart, 7-2 on Monday in six innings. The Highlands Bluebirds baseball team is 5-2 after going 1-1 on the final day of the Cal Ripken Experience in Myrtle Beach. 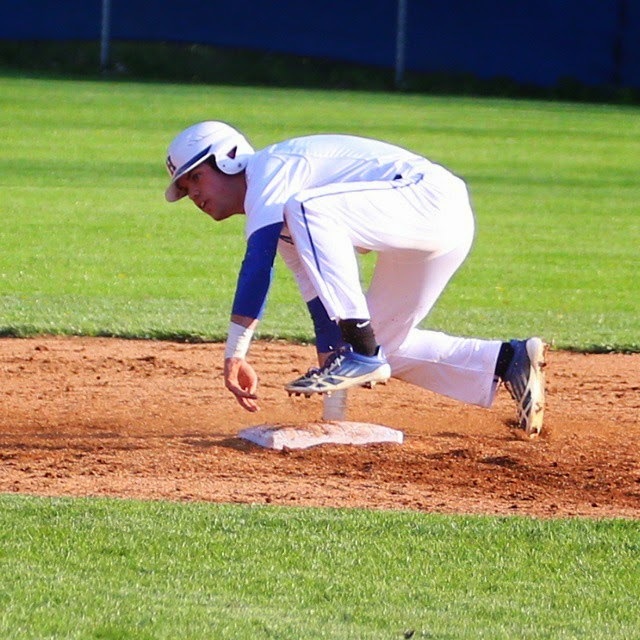 The Highlands Bluebirds baseball team took down Pittsford (New York) Sutherland, 4-3 to move to 4-1 on the season Thursday. The Newport Central Catholic Thoroughbreds baseball team kicked thing into high gear in the 36th District opener Wednesday.